Doors Open at 7PM on Friday and Saturday Nights during the season. 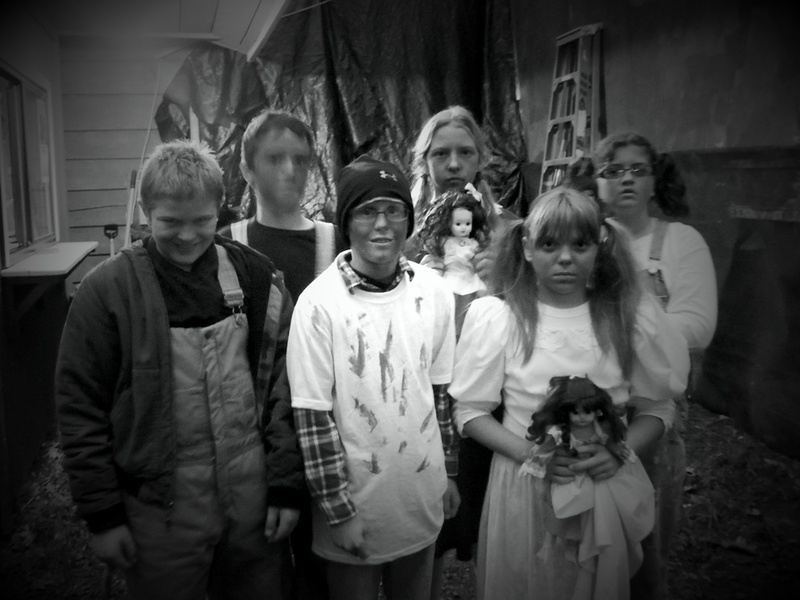 Andover Haunted House was recently featured on Fox Rochester. Actors Chris Conlon and Patti Unvericht were interviewed, and talked about Haunted Andover's goal to help local charities and give back to the community. Click the image to visit Fox Rochester's website and see the interview. 1. NO SMOKING OR OPEN FLAMES OF ANY KIND, NO EXCEPTION! Anyone caught smoking or with an open flame (Lighter, Etc.) in the attraction will not only be immediately ejected from the show, but will also be subject to legal action. are not allowed on the premise (or in the parking lot) of Andover Haunted House. 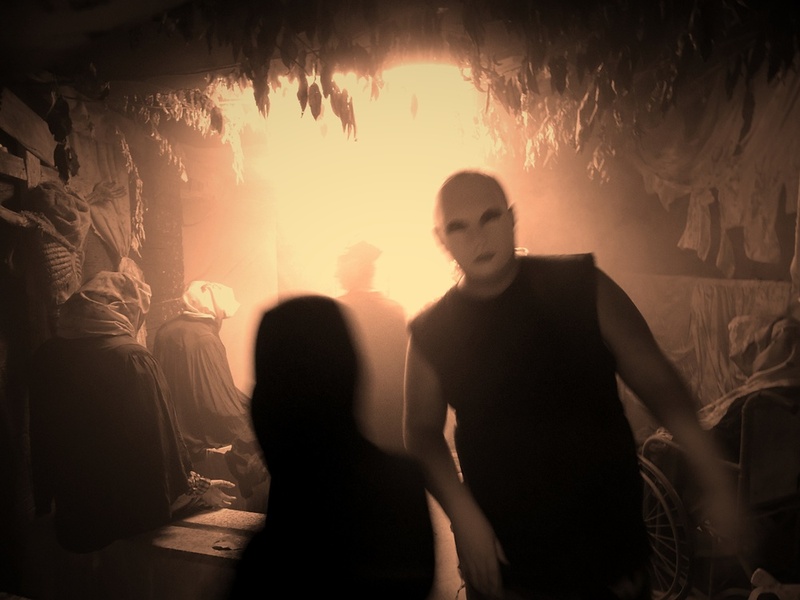 Likewise, Andover Haunted House reserves the right to deny entry to and/or pre-maturely eject, any individual(s) from the attraction who appear to be and/or display drunken behavior that would affect the safety and/or enjoyment of theirs and/or others' Andover Haunted House experience. 3. DO NOT TOUCH THE ACTORS. Andover Haunted House and/or any of the Andover Haunted House’s sponsors/supporters are not responsible for any lost, stolen and/or damaged possessions of patrons while on the premises of Andover Haunted House. In addition, Andover Haunted House will make all possible reasonable efforts to maintain a safe and enjoyable experience for its patrons. ENTER AT YOUR OWN RISK. Other than staff, no one is allowed to use flashlights, laser lights and/or any other forms of illumination including cell phones within the attraction. Please No CAMERAS. If you are caught you will be warned only once, then risk denied entry or pre-mature removal from the attraction. You may take photos, selfies, etc when outside of the haunted house, waiting in line or at the pavilion, you may even catch a few unscrupulous characters roaming the line. 6. BE SCARED BUT, BE SAFE. 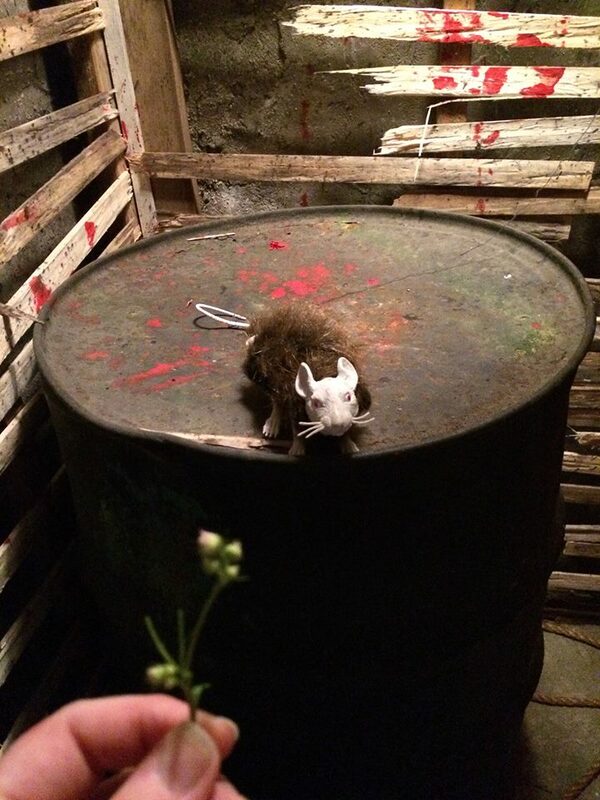 Andover Haunted House prides itself on providing a terrifying environment while maintaining a higher standard of patron AND staff safety. Any individual(s) who get caught running, fighting and/or behaving in an unsafe manner will be warned only once, and then risk denied entry or pre-mature removal from the attraction. 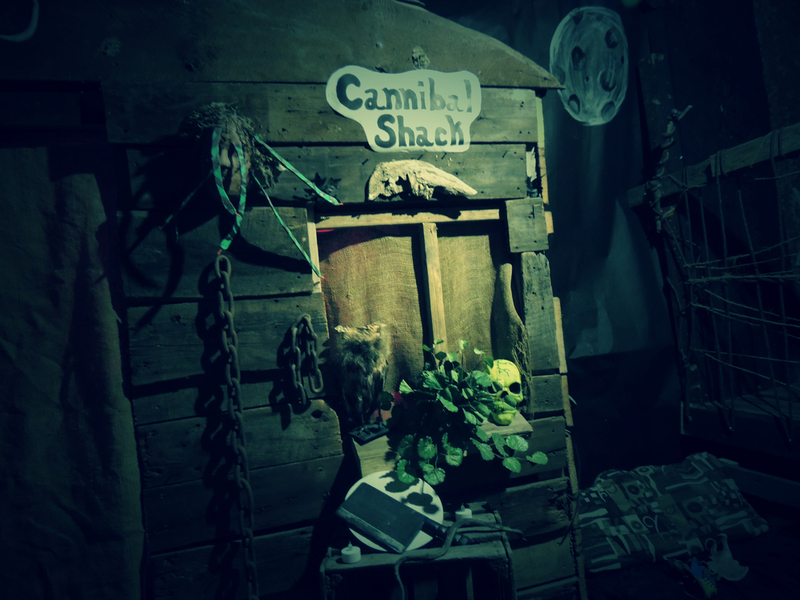 Andover Haunted House is one of the scariest and best haunted attractions in the East Texas Area. However for those few who can’t make it into the attraction, leave early or feel they have reason to ask for a refund after the fact. Sorry, no refunds, all sales are final. We want you to come back and enjoy Andover Haunted House year after year. So, please drive safely both to and from Andover Haunted House. Fog, Strobe Lights, Water and other environmental effects are in use. If you have any health conditions that would be affected by these conditions, please use your own discretion about entering the haunted attraction. While on the premises, you may be filmed or photographed. No refunds will be given after ticket purchase with the exception of the attraction closing early due to unforeseen circumstances. Tickets purchased are for a single day only and cannot be used for multiple entries. Wait times after ticket purchases may vary. After purchasing a ticket, you may leave the premises and re-enter until your group number is called. You may not re-enter the attraction after you have left. You may exit the attraction at any time.